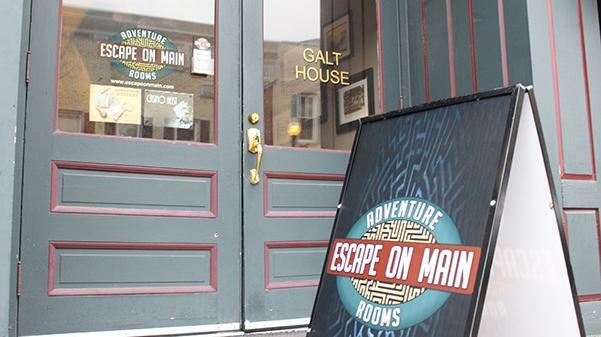 Escape on Main is located at 340 N. Main Street in St. Charles and has rooms designed from groups of two to 10 people. Clues hidden in the rooms lead to secret passages, locked compartments and hints that could mean catching a killer in London or saving a friend from being executed in a prison. This is the 60-minute reality in one of the escape rooms in St. Charles. The escape room phenomenon started in Kyoto, Japan in July 2007, according to Escape Room Franchise website. The publishing company SCRAP started it known as the Real Escape Game. Over the years the business grew and spread to Europe and eventually North America. Katie Olson has been working at Escape on Main since early last summer. Her first escape room experience was a run-through at Escape. Like Escape, another escape room place, Mastermind Room Escape in St. Charles, features traditional escape rooms, Manager Chad Collier said. The rooms use puzzles, combination locks and electromagnet locks that pop open to reveal secret compartments to challenge players. 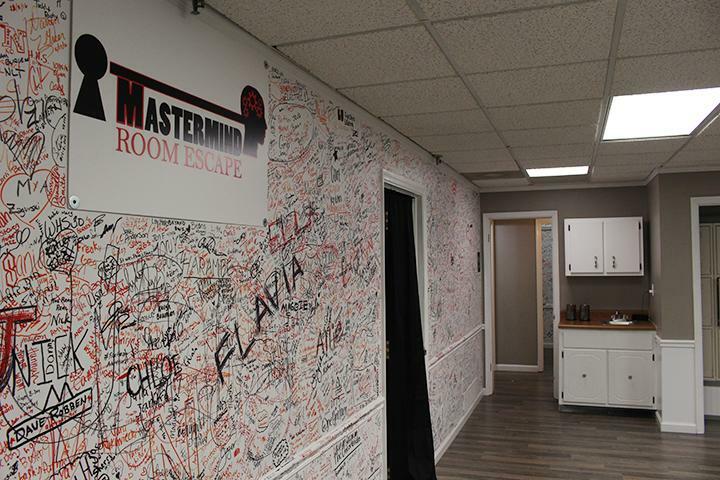 Mastermind Room Escape has walls covered with the names of people who have escaped the rooms in 60 minutes or less. Katie Olson is a game master. 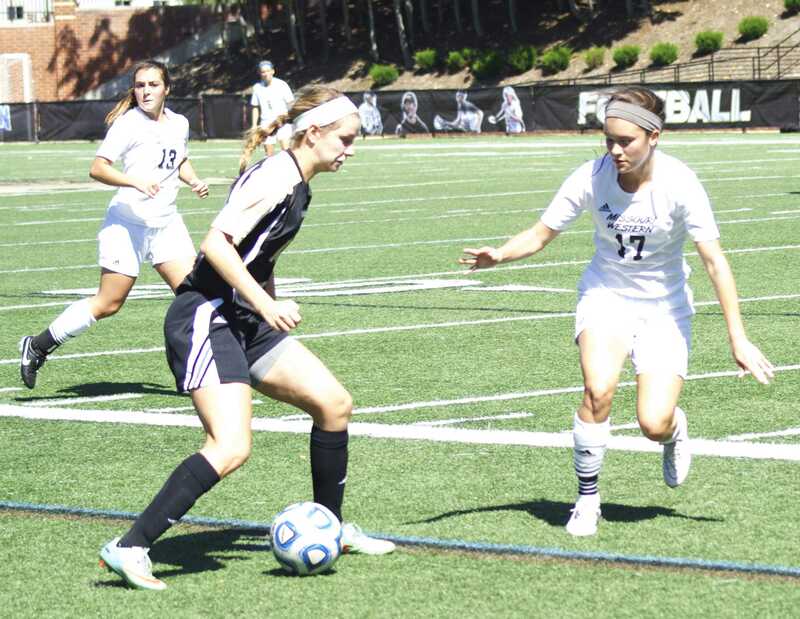 She said game masters are responsible for making players feel comfortable, confident and ready with the mental tools they need to be successful. Game masters at both places use cameras to monitor groups as they try to escape. At Mastermind, the game masters communicate tips and clues to players through walkie-talkies.Katie Olson said she uses a monitor to display messages to stumped players. Considering Valentine’s Day, Brendan Olson, staff manager of Escape, said seasoned couples should come to the rooms, but that they may not be suitable for first dates. He said the rooms get personal and people can expect to see the worst and the best of whom they’re with. Collier said he enjoys watching people being skeptical of escape rooms changing their minds. He said once two elderly people came in with an office group and “were just not having it.” After just a couple minutes in the room, they were running around, looking at everything and were “ecstatic” afterwards. Brendan Olson said the experience will challenge people mentally.